Serving Wisconsin For More Than 25 years. Only the finest professional tools and chemicals are used. All of our interior work is carried out with drop cloths. Excellent job. I would recommend them in a minute. Very professional, friendly, and best of all...No mess! Jeff is a First Class business. He is a professional who is respectful of your time and your property. His prices are excellent and I have already booked him for next fall and spring. I always dreaded having my windows cleaned but my experience with First Klass was so positive that I won't ever put it off again. Very professional. Jeff personally called to let me know when he was coming and at what time. Came on time and went right to work. I was pleasantly surprised that he and his employee took the time and care to protect my floors and rugs from water and dirt while they clean my windows. They were efficient and did an excellent job. I've already hired them for next year. Jeff, the owner of First Klass Window Cleaning has been washing my windows at my office buildings and my home for several years. He and his staff do an outstanding job! They show up on time, are very nice, and get the job done in a timely manner. I have used other window washers in the past, none of them compare to Jeff. He is a real pro. I would encourage anyone to give him a try. The whole world looks better through a clean window! Thanks for visiting our site. We hope your visit here will inform and educate you to the differences First Klass Window Cleaning can offer. We incorporated in 1990 after a two year run as Crystal Clean Window Cleaning. Add it all up, and we've been faithfully servicing our clients since 1988. First Klass Window Cleaning has earned an excellent reputation throughout the Milwaukee Metropolitan Area as an honest, efficient and professional window washing company. We know what to do. We know the best ways to do it. Over the course of our time in the window washing business, we have provided top-quality service to hundreds of customers, including many local leaders. 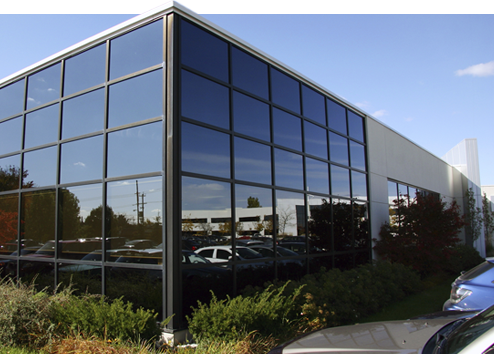 Our window cleaning professionals have provided glass cleaning service to throughout the City of Milwaukee as well as virtually all surrounding areas including Colgate, Menomonee Falls, Delafield, Greendale and Nashotah. 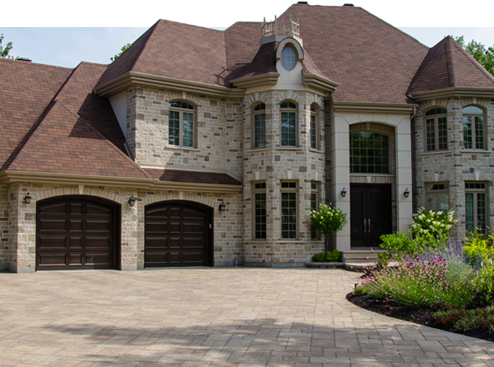 We offer firm quotes, fair prices and convenient work schedules for homeowners and business owners from Oak Creek to Pewaukee and from Cudahy to Whitefish Bay. More than just a buzz word to the people at First Klass, quality shows through in everything we do. 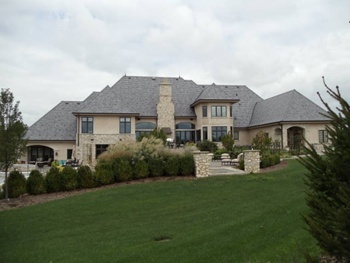 We service some of the area’s finest homes and commercial properties, many since we first began. Your windows, screens, lights, and any other items we clean will look better, period. We use only the finest in professional tools, equipment, chemicals, and technology to do the job right every time. When we arrive at your location, we will bring everything needed to complete your window cleaning in a manner which is efficient, effective and fast. Milwaukee window cleaners are well-trained, both in professional window cleaning and (just as important) job preparation and completion. All of your property is carefully protected, inside and out. Our pure water window cleaning systems offer five levels of filtration which provides water at 99.99% purity. Your windows will literally sparkle, having been cleaned more thoroughly and expertly than ever. After the project is finished, the cleanup will be impeccable. All you have to do is enjoy the wonderful view. At First Klass Window Cleaning, we do what we say we will, when we say we will, and for the price we say we will. There is nothing hidden or tacked on at the end of the job. All of our employees undergo background checks, and are continually re-trained in the art of customer service. We are a fully insured company, including Workman's Compensation. Our reference list reads like a "who's who" of Metropolitan Milwaukee homeowners and businesses. Many of our clients have been with us since the beginning which speaks to the level of service and commitment to quality you get with First Klass Window Cleaning. Both residential and commercial customers find our professional window cleaning service to be fast, fair, honest, reliable and affordable. We know what we’re doing. As more people find it out, we get to do it more and more often! Contact the Milwaukee window cleaning professionals at First Klass Window Cleaning today for the finest residential window cleaning and commercial window cleaning.